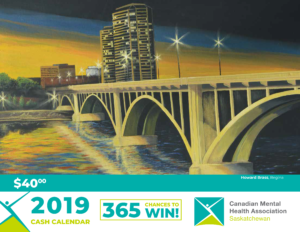 The 2019 CMHA Sask. 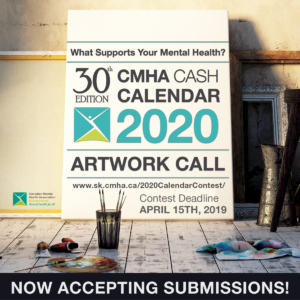 Cash Calendar Art Call closed March 30th and CMHA Saskatchewan Division and all the Sask. 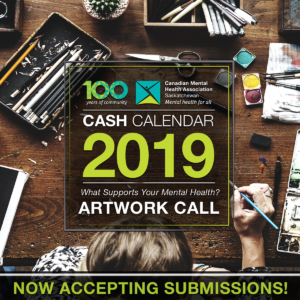 Branches want to offer a BIG THANK YOU to everyone who submitted. We’re still doing a head count on submissions but it already looks like we have more submission than last year, which is AMAZING! You guys out there rock! 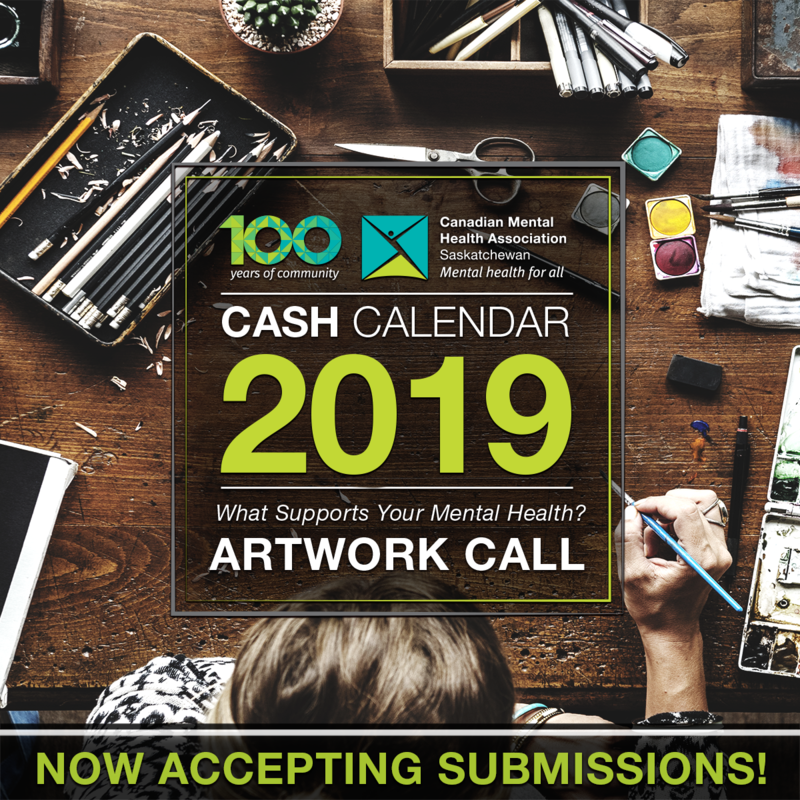 We wont have a winners list for a few more weeks yet as our art team reviews all the great submission along with the beautiful statements folks submitted. However, as soon as a final line up is chosen you can bet we’ll be notifying the winners. Please check back near the end of April we should have an update to share by then.